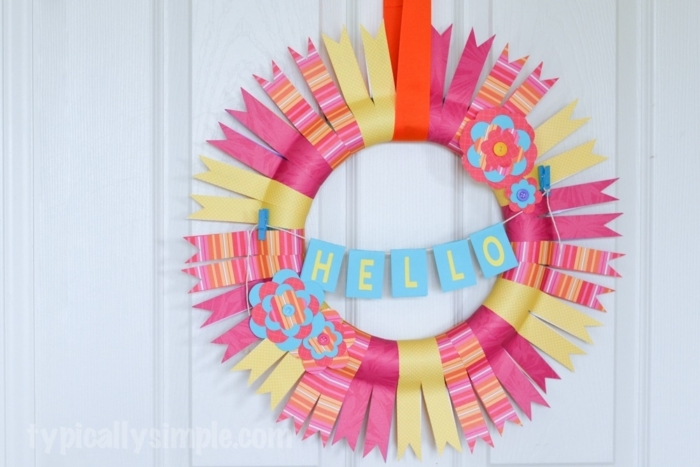 Dig through your scrapbook paper stash to make this fun one-hour wreath craft project! I am always so excited to put up our Christmas tree and decorations the weekend after Thanksgiving. But I’m also so ready to put it all away after seeing it in our house for a month. January is a month where I find it difficult to decorate…we no longer have Christmas decor up, but I also find it a little too early to decorate for Valentine’s Day. So I’ve started decorating with snowflakes for the month of January. 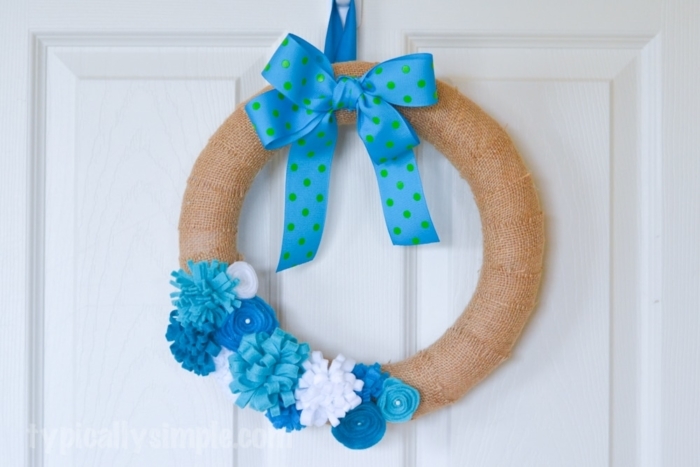 I just make a fun fabric wreath for our front door in blues & teals but I still needed something for the door in our kitchen. 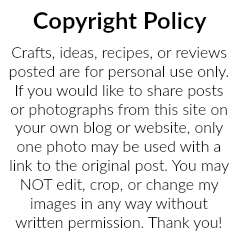 After digging through way too much scrapbook paper in my craft room, I thought it would be fun to finally use some of it up by making a scrapbook paper wreath! 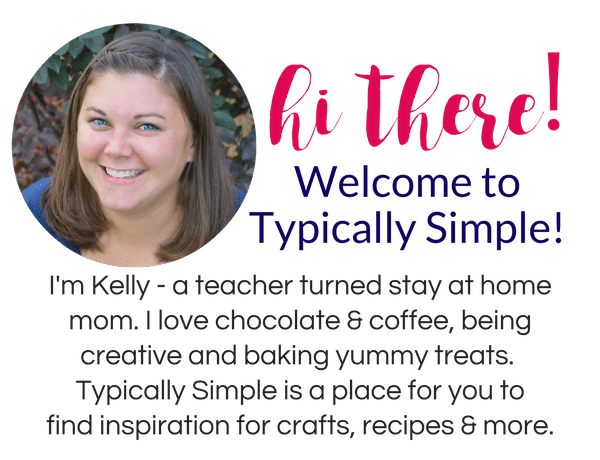 I’m sharing the whole tutorial HERE on Kenarry: Ideas for the Home. 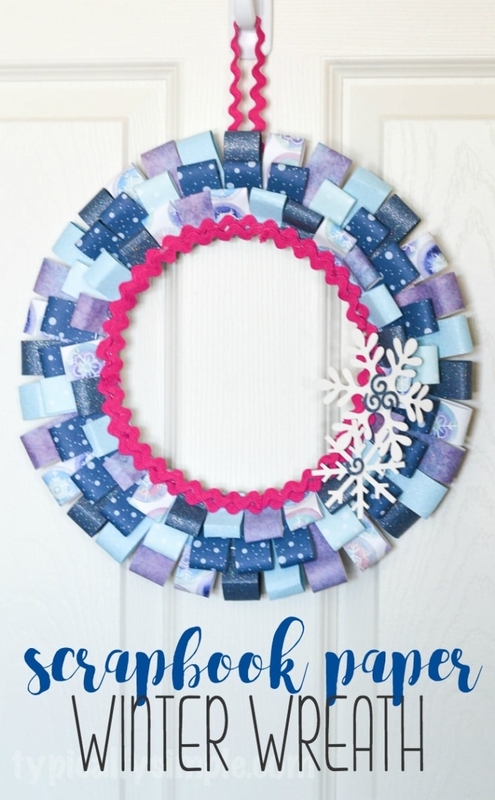 So grab some scrapbook paper and a few other supplies from your craft stash and make a beautiful wreath to decorate your home! Looking for more door decor ideas? 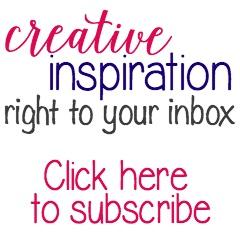 Check out some of these other fun project tutorials!